It's a new year of gaming-- new franchises, old favorites with new hooks to them, and much more. As is customary at the start of each year here at SuperPhillip Central, a list is here, showcasing the site's most wanted games that seem likely to release this year. Here's hoping a lot of these actually do release this year, as quite a few return from 2016's list! After checking out SuperPhillip Central's list of most anticipated games for 2017, let the community know any glaring omissions (whether because of the thought that a certain game won't make it out this year, or for another reason) and what games you're personally most excited for! 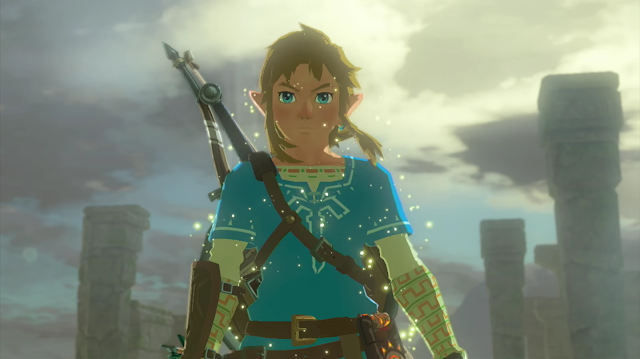 Let's just say that the Nintendo Switch will (most likely) have a lot of games that a lot of gamers will be anticipating, but for now, we're just sure that The Legend of Zelda: Breath of the Wild will *definitely *be one of those. 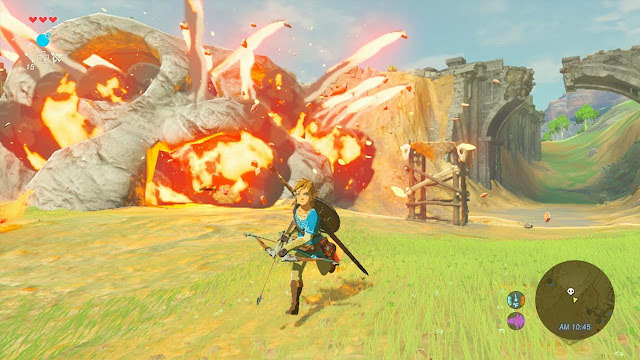 Taking the series into uncharted territory, an open world sandbox with Hyrule, the E3 showing last year made many showgoers have massively positive impressions, making it one of the top games shown last E3. With how much Link can interact with the world, how much of a shakeup the game is to the conventions of the Zelda franchise, and how many rumored dungeons and secret areas Hyrule contains, The Legend of Zelda: Breath of the Wild is a game that I can't help but feverishly anticipate. 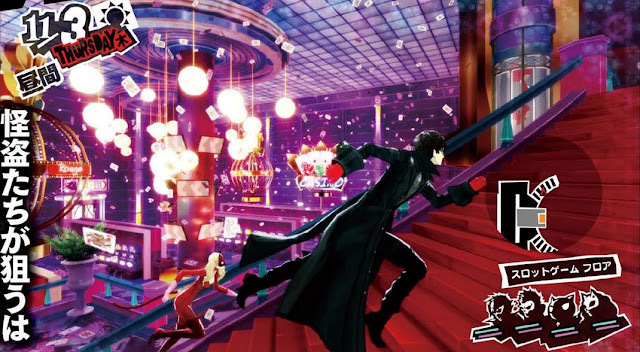 A game that has been delayed quite a few times across quite a few years, Persona 5 will finally be coming out this spring to the West (knock on wood). 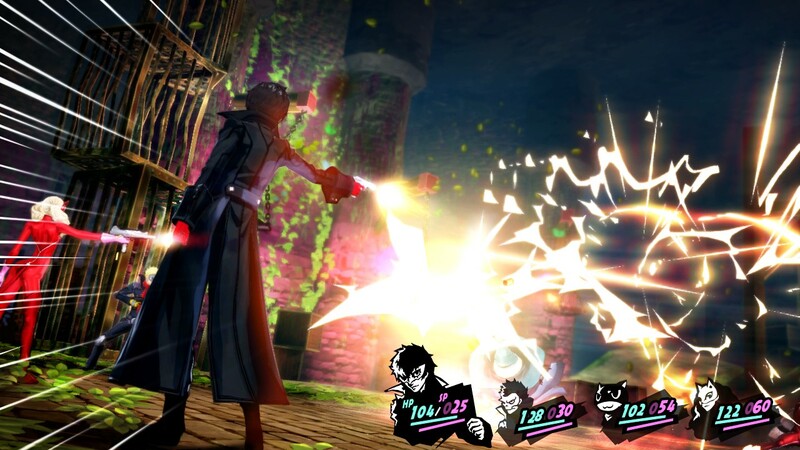 After many delays and several years since the release of the last entry in the series, Persona 5 brings a series of high school students together, using psyches called Personas to do battle with a host of supernatural beings. Interspersed with battles are social interactions with the various characters to change how they relate and react to one another. Think Persona 4 but even bigger and hopefully better! With the success both commercially and critically in Japan, it seems this multiple year wait is finally going to be worth it! 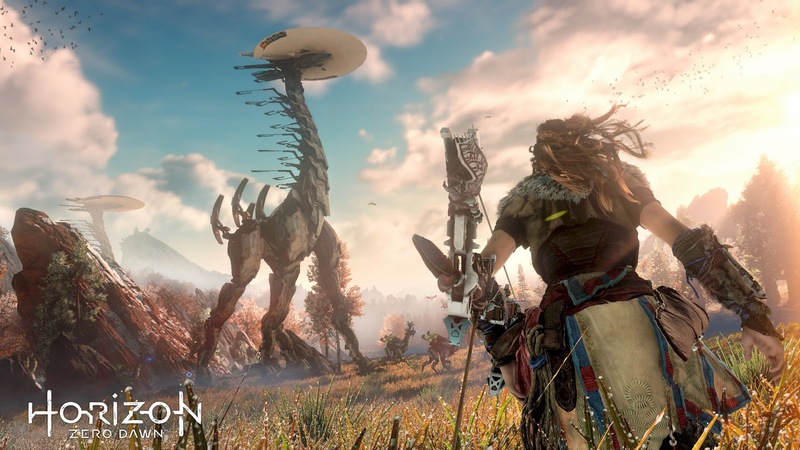 Made by the studio behind Killzone, Horizon: Zero Dawn looks like a breath of fresh air compared to the mostly gritty and dark world that Guerrilla Games spent a lot of their focus making games in with Killzone. 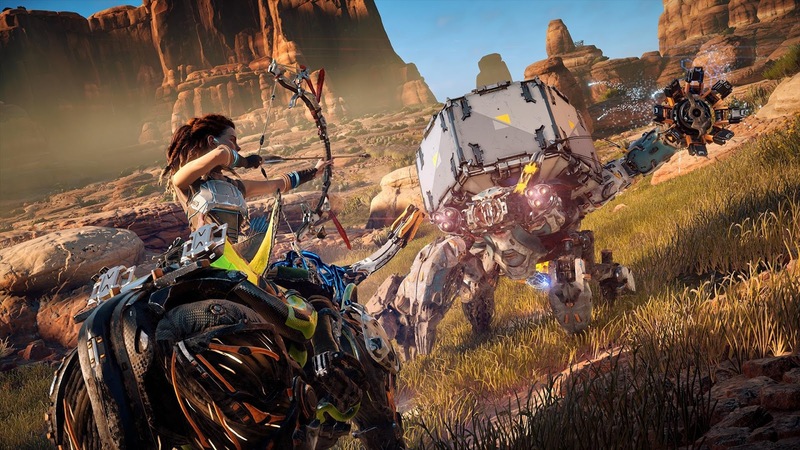 Instead, Horizon: Zero Dawn opens things up considerably with a bright and expansive world where heroine Aloy uses a combination of melee and ranged weaponry to take down the mechanical monstrosities and other robotic creatures that ravage the land. Their fallen remains can be looted to give Aloy new goods, materials, and resources. The different ways to go about taking down enemies (either through brute force with clever stealth), the massive map that can be explored without loading screens popping up, and the quest-based progression make for a new franchise for the PlayStation brand that seems highly worthwhile. 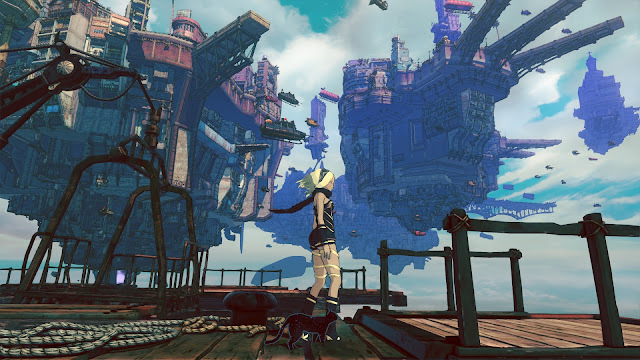 It was an absolute thrill to see PlayStation's Japan branch not give up on Kat or Gravity Rush as a series. The second entry in the series, this time exclusive to the PlayStation 4 for a hopefully bigger audience, brings three different gravity styles to Kat's arsenal. All three give her movements and gravity abilities unique weights to them, one allowing Kat to move with greater agility and height, while another weighs her down more, accentuating her attack power. 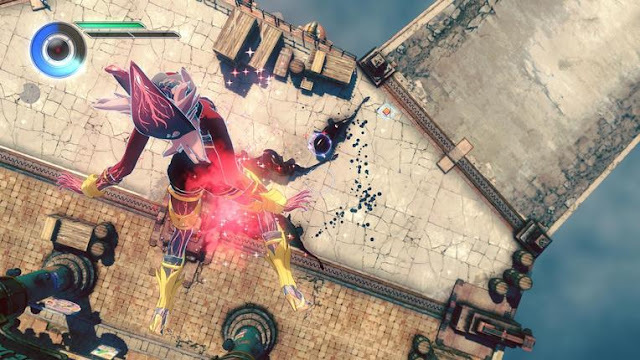 Additionally, Gravity Rush 2 is also about being bigger and better. There is an AI-controlled partner in Raven, the game has over double the amount of missions available, the play time for the game is around 30 hours long on average, and the world is two times its original size. Regardless of whether Gravity Rush 2 performs well commercially, it at least adds some more value to the PlayStation 4 library. The original Nier released last generation for the PlayStation 3 and Xbox 360. It didn't review the greatest overall, but those who found a fondness for the game gave it cult classic status. Square Enix has teamed up with Platinum Games to create Nier: Automata, the sequel that features what the developers have called a game that is quite high on action. 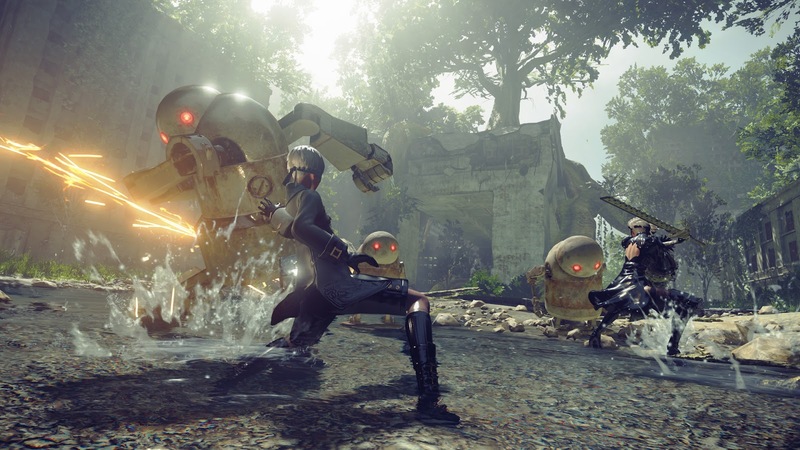 Despite this, the developers also wanted to clarify that many of the role-playing pieces of the original Nier would remain intact, so don't worry, fans of the original Nier. In fact, it looks like you're going to be getting the sequel you've been wanting and then some! For everyone else, there's a more action-focused game to look forward to from Square Enix that should interest quite a lot of gamers when it released in Japan next month and then North America and PAL territories soon after. 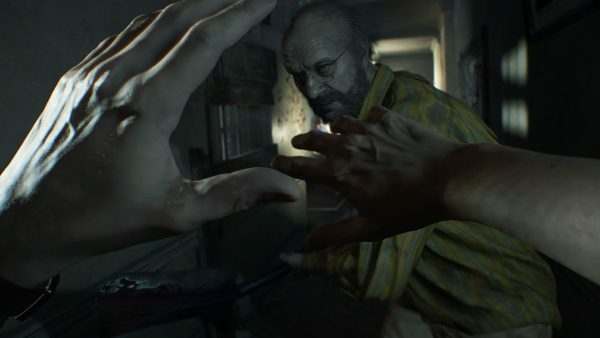 Despite Capcom's focus on the Resident Evil series turning towards action more than horror, especially with the egregious example of the highly panned team-based multiplayer shooter Umbrella Corps from last year, with Resident Evil 7, the developers are returning to the roots of the series. Well, somewhat, as RE7 takes the long-running franchise to new territory: a first-person shooting perspective. Despite this, all of the goodness from older Resident Evil games will be included, such as puzzles, exploration, herbs, managing your resources, and much more. PlayStation 4 owners will find Resident Evil 7 of particular interest due to the ability to play the full game with PlayStation VR. 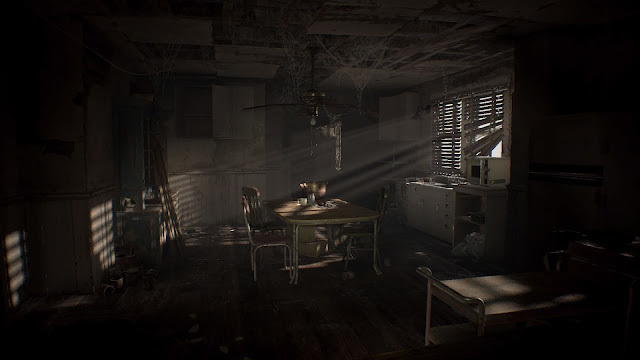 Regardless of the platform, Resident Evil 7 is shaping up to be a lovely (well, as lovely as contending with monsters can be) return to form for the series, even with the new perspective change included. Resident Evil 7 isn't the only promising game coming this year from Capcom. (Well, hopefully!) 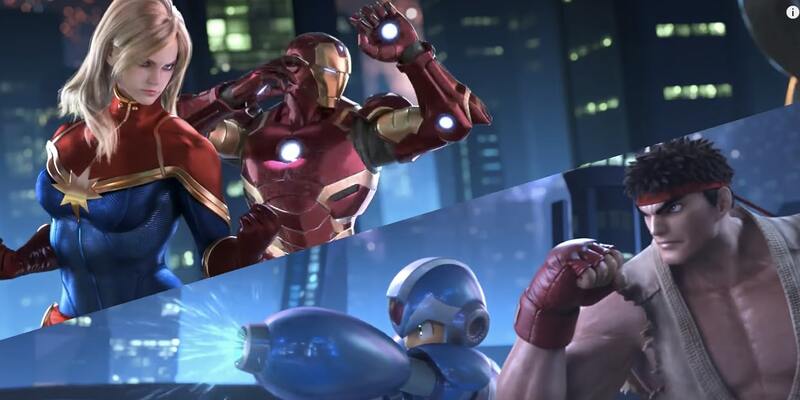 Marvel vs. Capcom: Infinite brings the friendly rivalry between Marvel Comics and Capcom properties to a head once more. Using a two-on-two character system, rather than have assist characters, teammates will now be able to be switched between at any moment during battle-- even during combos and chains. Current roster inclusions feature the awesome Mega Man X (a first-timer), Ryu from Street Fighter, Morrigan from Darkstalkers, and on the Marvel side, Captain America, Iron Man, and newcomer Captain Marvel. 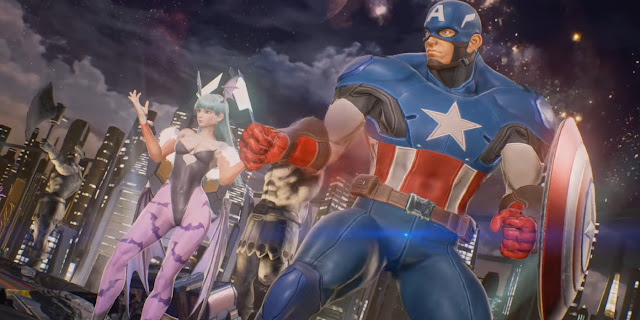 Hopefully unlike Street Fighter V, Marvel vs. Capcom: Infinite allows both fighting game veterans and casual players to enjoy the game equally. When I grew up, I always preferred Mario and Sonic over Crash Bandicoot. However, it's foolish to think that Crash was not an important fixture of not just a prominent portion of gamers, but 3D platformers in general, using unique corridor-like levels as well as more traditional side-scrolling levels. 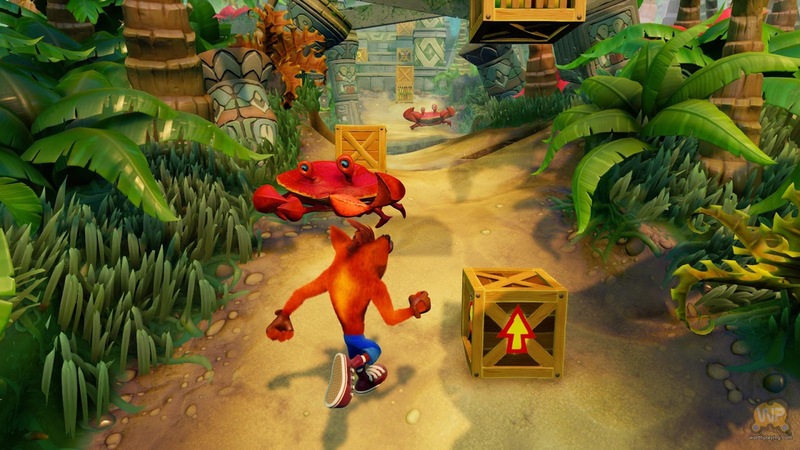 Naughty Dog's classic trio of Crash Bandicoot games gets the makeover treatment to gorgeous effect thanks to Vicarious Visions of Skylanders fame as well as Crash's Game Boy Advance exploits. Rebuilding the geometry of levels from scratch, Vicarious Visions is definitely putting in the work to make the original Crash Bandicoot trilogy hopefully as great as it can be. I didn't get to experience much of Crash as a kid, so I'm ready and raring to go decades later to remedy that gross mistake. Banjo-Kazooie is my favorite 3D platformer of all time. Its combination of world, charm, levels, abilities, and platforming made for a game that I continue to enjoy and play all of these decades later. 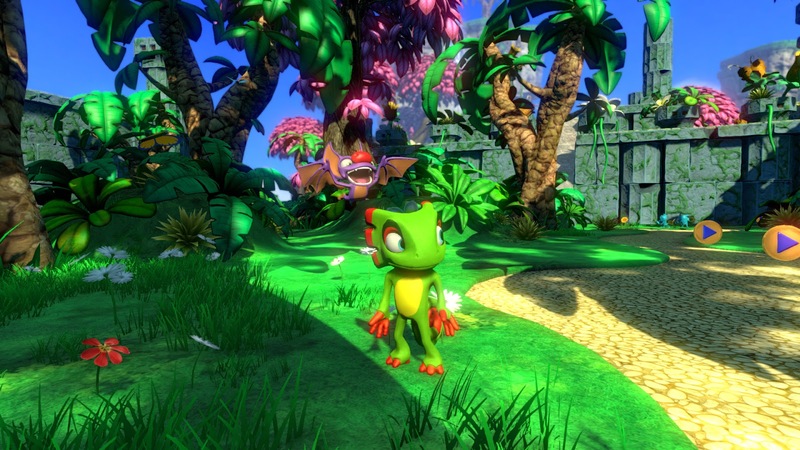 Now, the team behind that game and many of Rare's classics on Nintendo systems are behind Yooka-Laylee, forming their own studio called Playtonic Games. 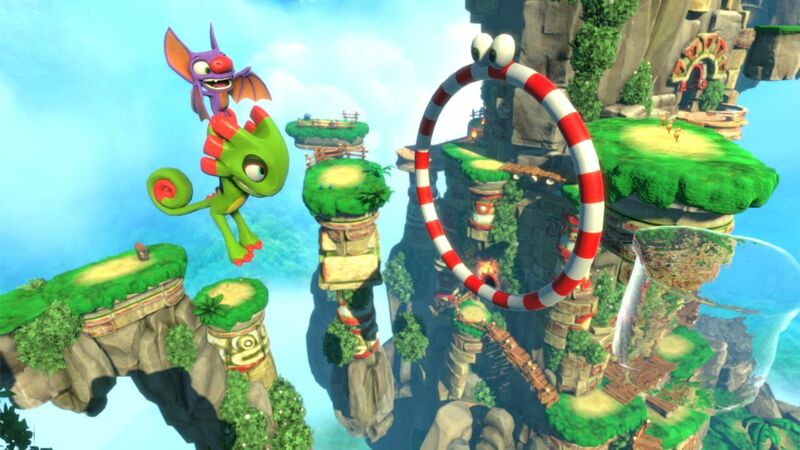 Looking at the colorful worlds, characters, and familiar yet modernized gameplay of Yooka-Laylee, and it seems like the developers and all the talent behind the game haven't missed a beat. The game has an April release date after all this time, and it's also going to have a physical launch as well. Truth be told, as a huge Banjo-Kazooie fan, Yooka-Laylee is without question one of my most anticipated games of the year. Two Sonic the Hedgehog games are planned for 2017, but we have more than just a teaser for Sonic Mania. 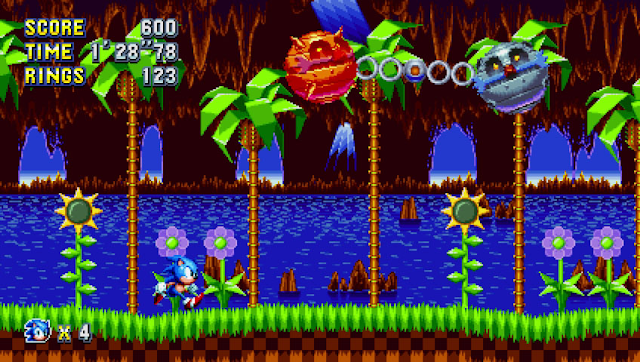 The game brings back the style of the original and often-acclaimed Sonic the Hedgehog games found on the Sega Genesis, bringing both old but remixed levels into the fold as well as completely new ones, such as a level where Sonic is launched out of gigantic pop guns in a western-themed zone. 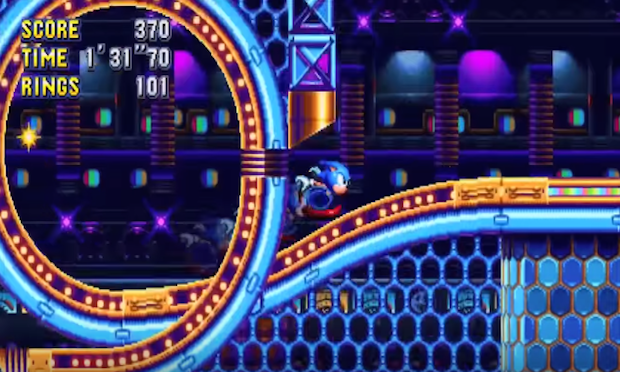 Sonic, Tails, and Knuckles are playable characters, each with their own unique abilities. A new move for Sonic called the Drop Dash grants him the convenience of curling up into a ball and performing his trademark Spin Attack after he lands a jump. Sonic Mania is the game that Sonic fans have wanted for ages, and unlike undesirable efforts from Sega like Sonic the Hedgehog 4, Sonic Mania actually looks like it will deliver. 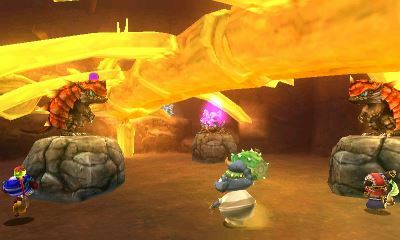 Directed and produced by the father of the Mana series, Ever Oasis is a real-time action RPG where players enter dungeons and caves for treasure, all the while combating enemies and solving puzzles. This is all to create a thriving oasis community. 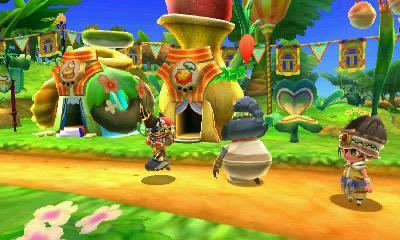 Grezzo is behind the development of Ever Oasis, a developer who previously did the 3DS remakes of both Nintendo 64 Legend of Zelda games, Ocarina of Time 3D and Majora's Mask 3D. The game was debuted at Nintendo's Nintendo Treehouse live event at E3 last year. We know that the game is planned to be released this year for the Nintendo 3DS, bringing yet another interesting title to the system in its twilight years with the Switch making its debut sometime this year as well.